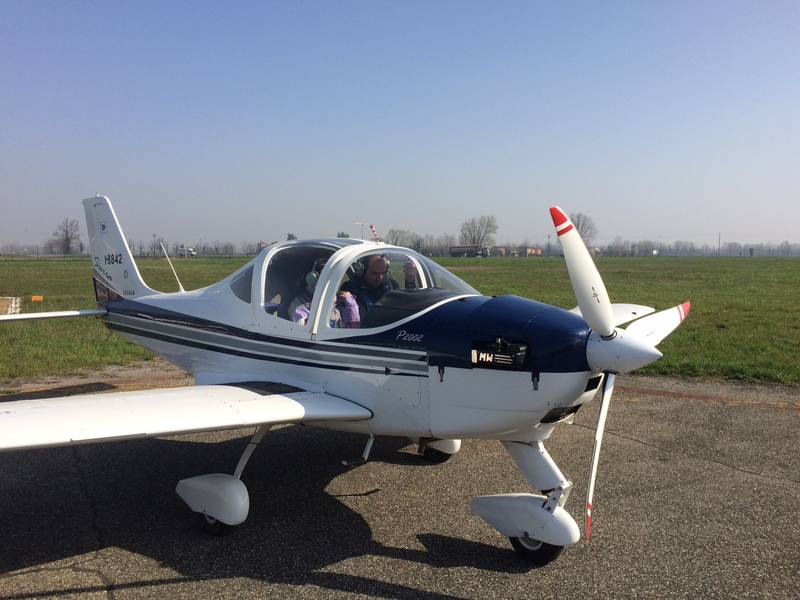 14th March 2017, IAN Italian Aviation Tour 2017 formally started. 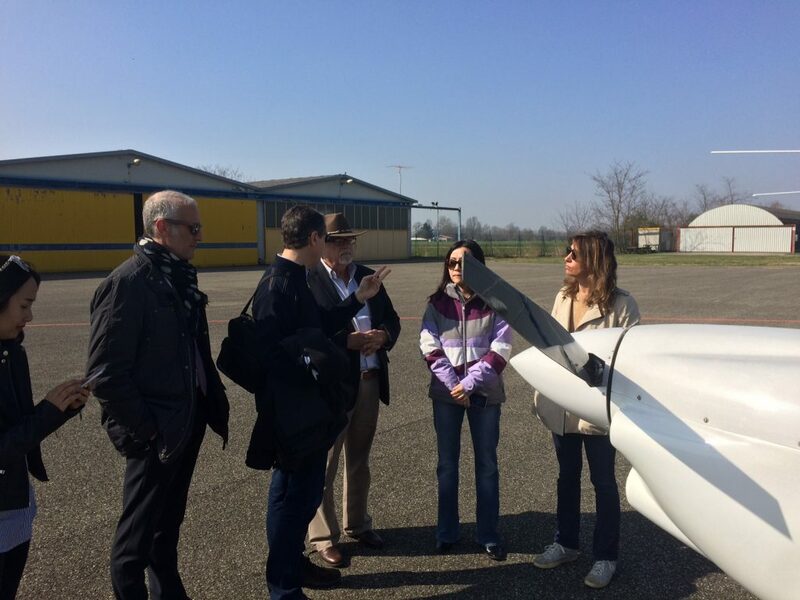 Following the signature of the Strategic Agreement with Sino-Italy Ningbo Ecological Park (SINE Park) for the development of ten advanced integrated projects in the General Aviation industry, IAN hosted a delegation from Yuyao (Ningbo), which visited Italy to undertake a preliminary technical and commercial evaluation of IAN projects. 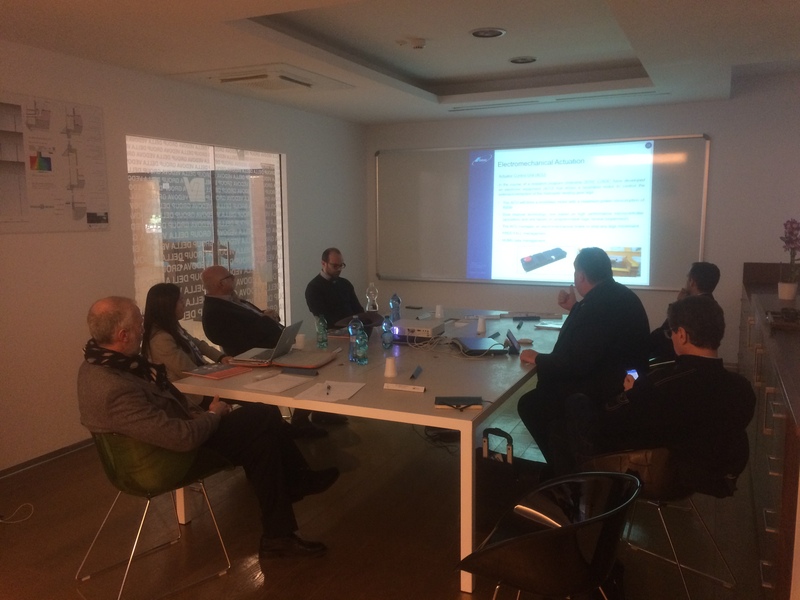 The SINE Park delegation’s tour started in Bolzano, IAN headquarter, on March 15th 2017, with a plenary session together with IAN members to deeper discuss about next steps to be jointly conducted. 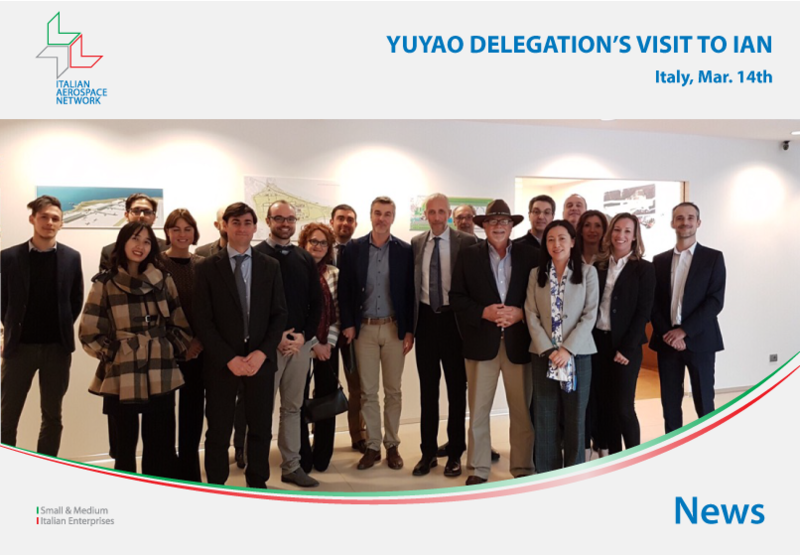 The meeting in Bolzano also represented a milestone for the institutional relationship between Bolzano city and Yuyao (Ningbo) city. Both of the cities, and Provinces are investing a lot in innovation and technology, fully supporting cooperation programs between Italy and China. 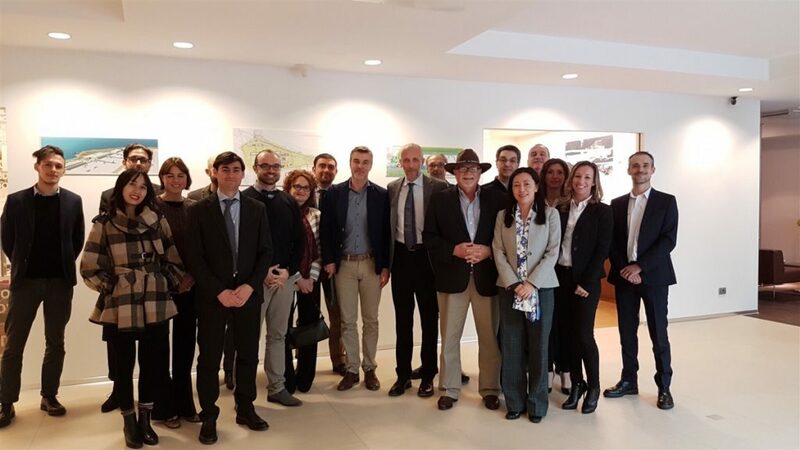 The SINE Park delegation’s tour included several stop-overs in the northern part of Italy, such as: Udine, Verona, Brescia, Cremona and Milan. 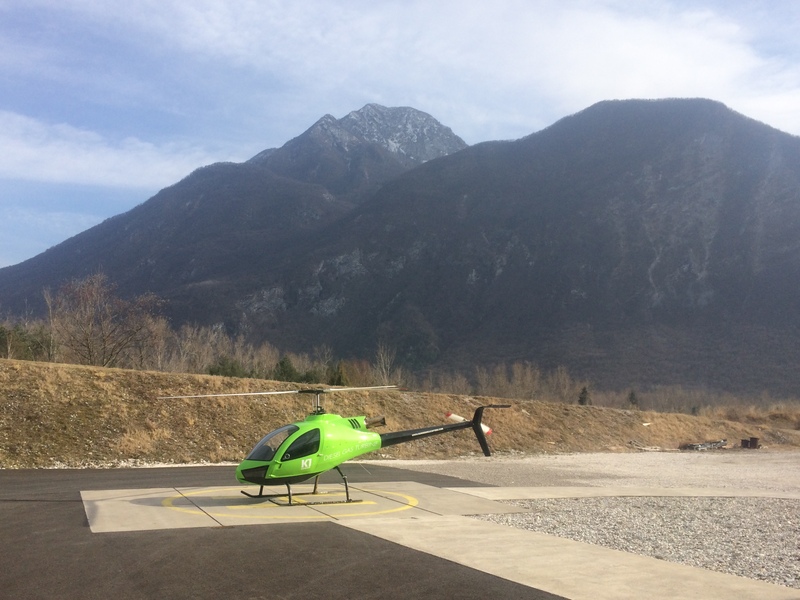 Each stop-over was focused on one or more IAN Advanced Integrated Project (AIP). 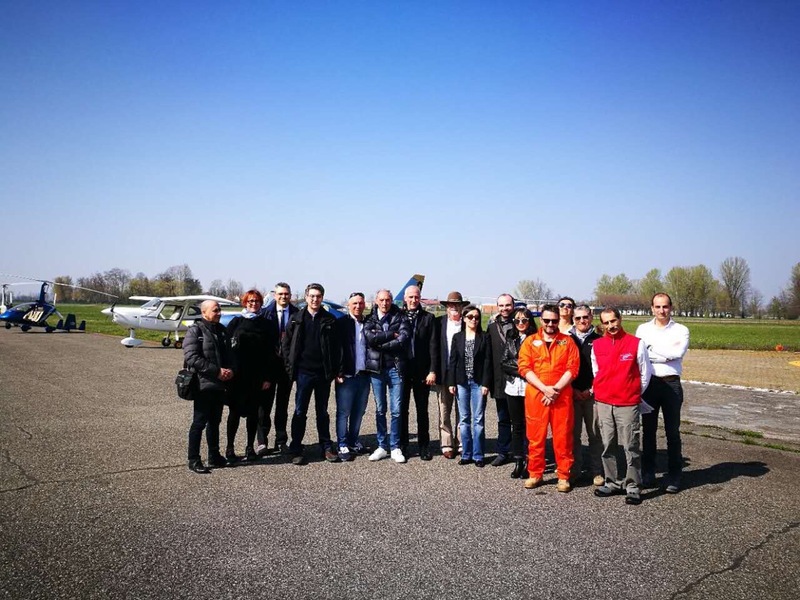 On March 17th, at Cremona Migliaro General Aviation Airport, IAN organized something that had not happened for quite a long time. 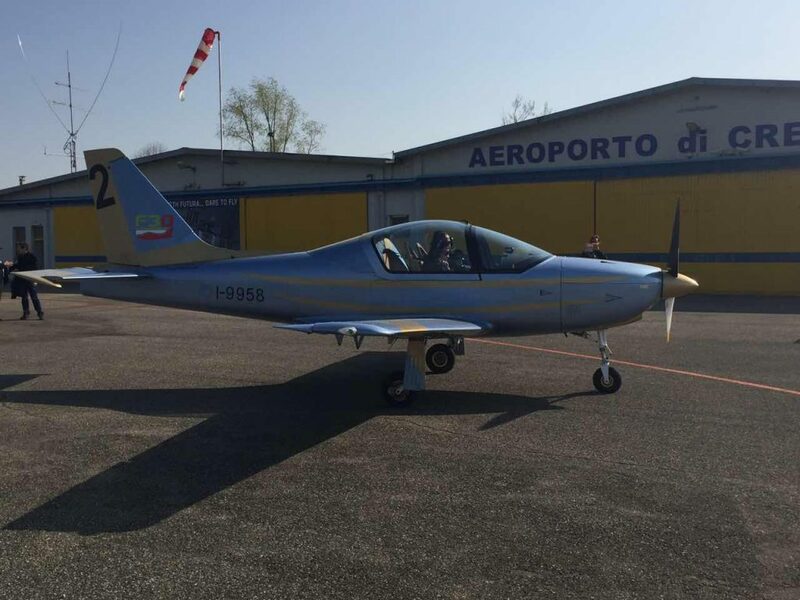 A “IAN Aviation Airshow” was organized to show the presence of several light aircraft, such as: two light helicopters (Konner K1 and Famà Kiss 09), two autogyros (Magni M16, a trainer, and Magni Orion, a closed-cabin tourer), one high-wing aircraft (Aviator), one low-wing aircraft (F30-Brio, designed by the Italian engineer Stelio Frati, re-engineered with the new Italian four-stroke 150hp airborne engine MWB22). 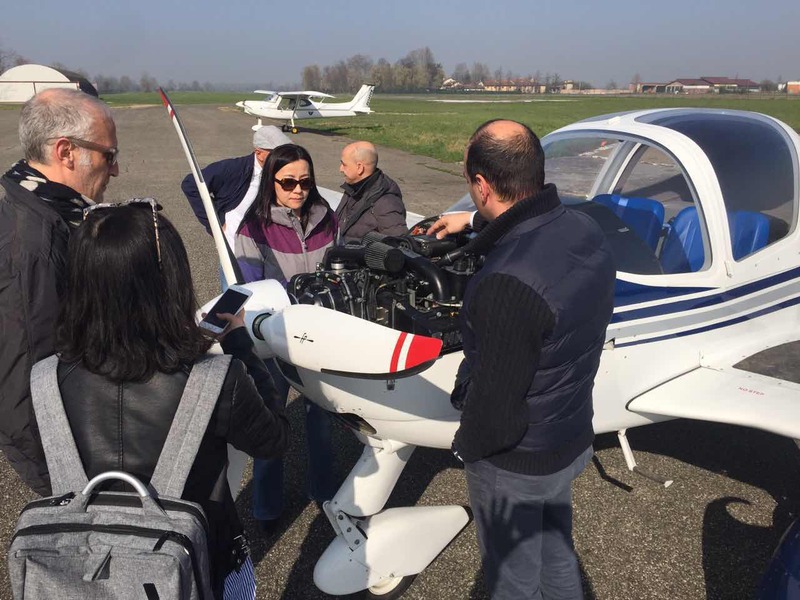 An in-flight demo was provided by IAN to the SINE Park delegation to show how these aircraft are suitable for the Chinese general aviation industry. All of the Italian companies work together looking for the success of the IAN initiative, the real value added for any future growing in the Chinese market. 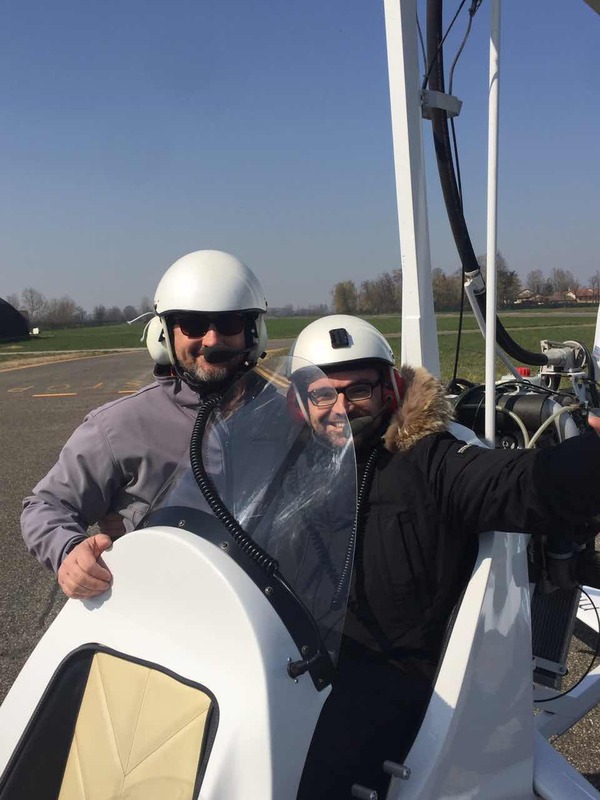 SINE Park delegation’s tour ended on March 18th 2017, with a meeting with the Department of Aerospace Science and Technology (DAER), Milan Polytechnic University, which focused on two high-tech projects: HYBRIS (a 4 seat aircraft) and NIBBIO (a tilt-rotor). 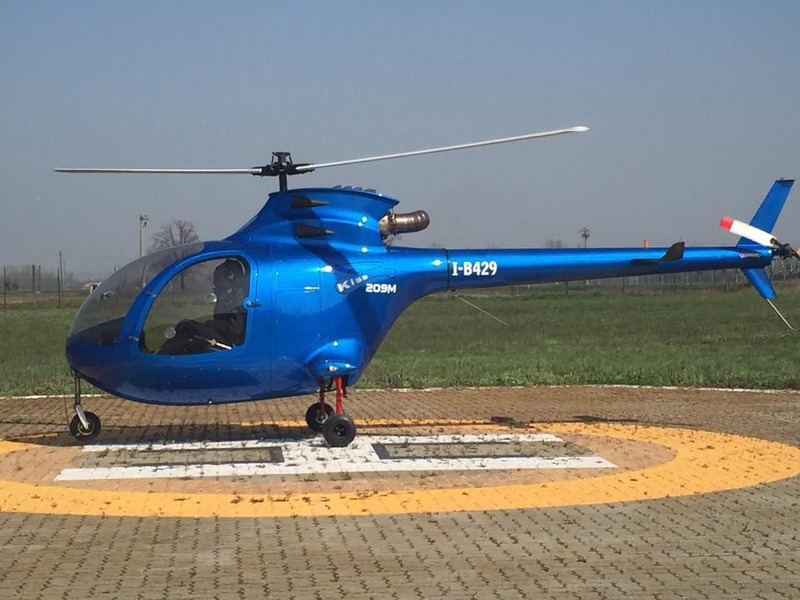 SINE Park delegation’s return to Italy is planned to be at the beginning of May 2017, to undertake the second stage of the cooperation development with IAN. 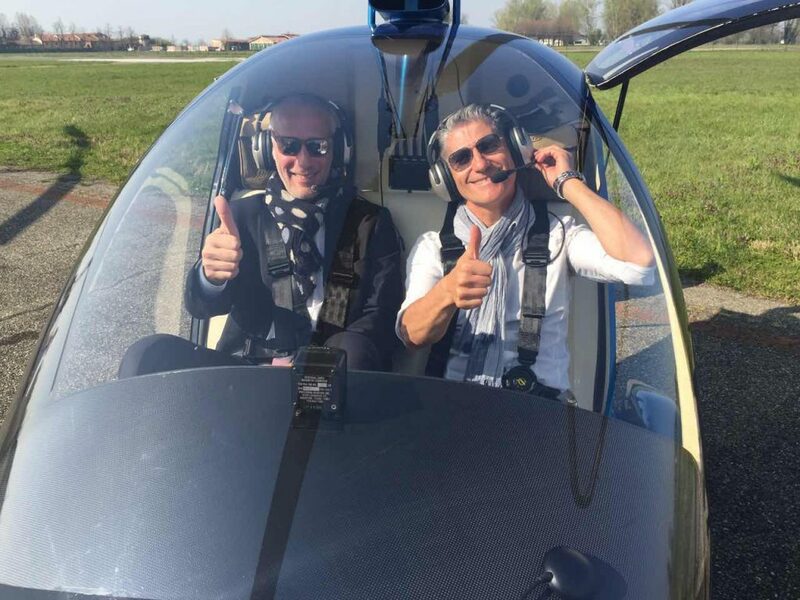 IAN Italian Aviation Tour 2017 is going on straight to his target – to boost business opportunities for Italian SME. 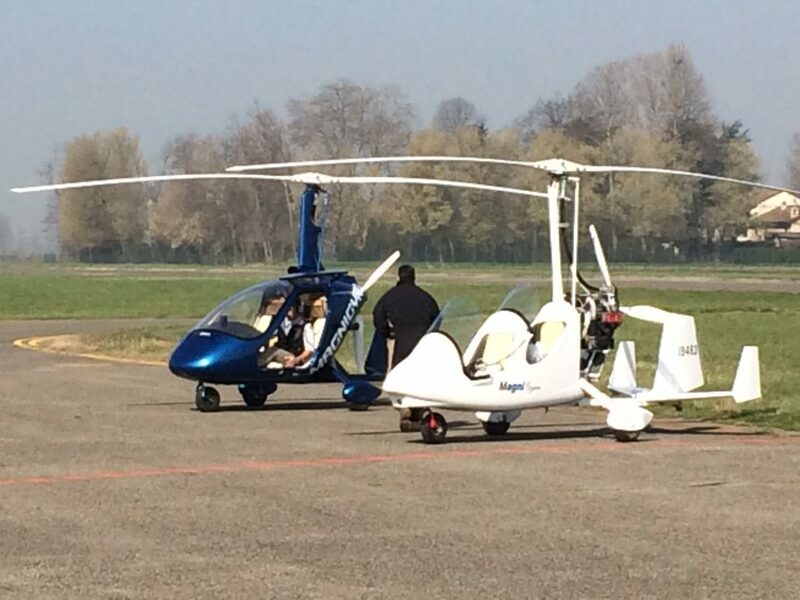 Within the end of the year, at least 5 chinese delegations will meet IAN in Italy. 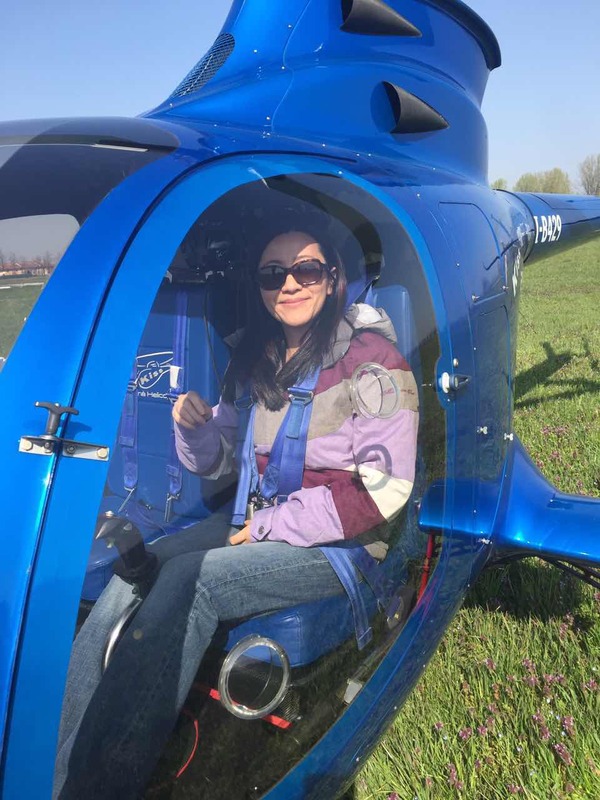 On April Chengdu and Xi’an delegations, on May Yuyao (Ningbo), in the following months Wuhan, Dalian, Tianjin and Quingdao. Get in contact with us may you wish to know more about IAN Advanced Integrated Project and IAN Aviation Tour 2017.